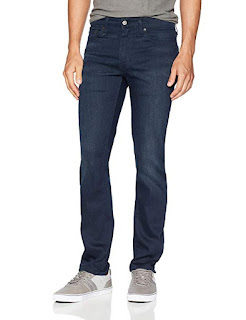 Today only, while supplies last, save up to 50% off Levi's and Dockers! I found deals on Jeans, Wallets, Belts, Tees, and MORE! Head over to browse around for your favorite styles and sizes!